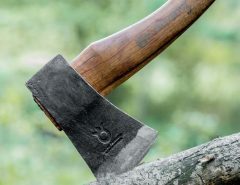 As with most other tools, selecting the right axe for the job you are doing can be the difference between working hard to do a dangerous task or applying less effort in a safer manner. 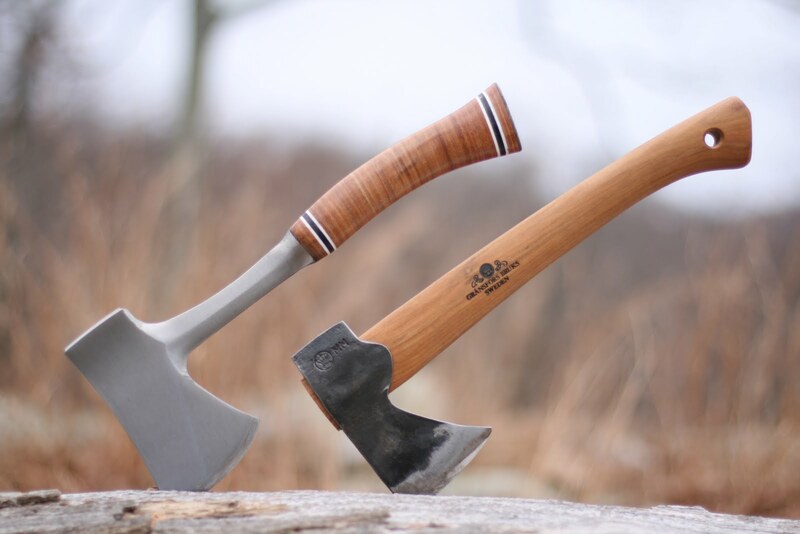 Axes come in numerous sizes and shapes with a variety of different heads. 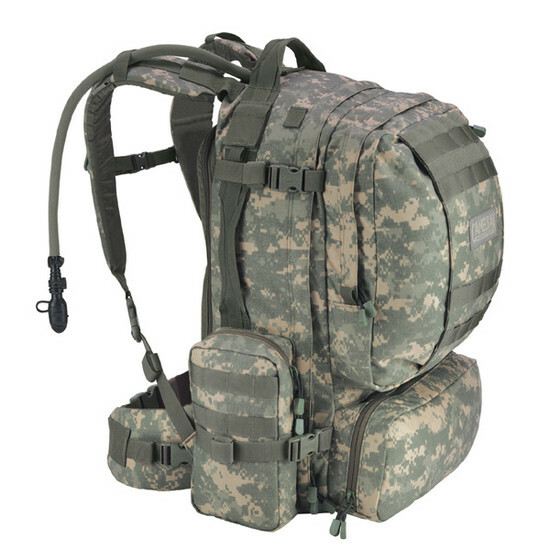 Let’s take a look at the major types and their uses. 17-36 inches One end is sharper than the other. 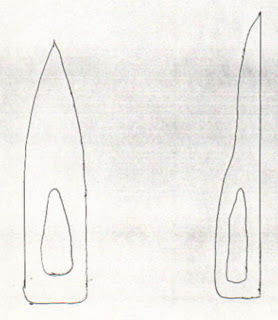 One end is used for felling, the other for splitting. 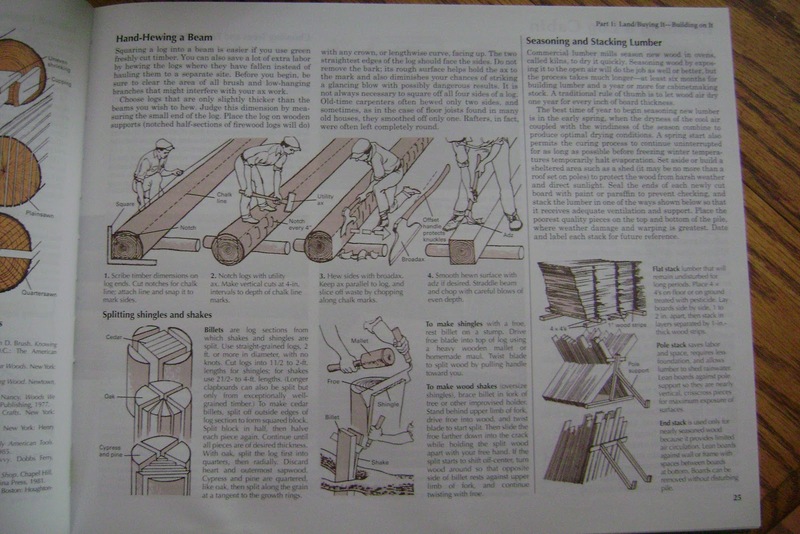 12-36 inches Used to give round logs straight edges for use in things like wood cabins, boats, skis etc. Hatches are small axes designed to be used with one hand while the other holds the wood in place. They are useful for making rough cuts in relatively small logs. In other words, they do a good job cutting up branches for firewood but are way undersized for cutting down large trees. They have axe heads which weigh about a pound and the handle is about a foot long. 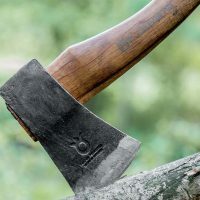 Hatchets can be used to cut across the grain or along the grain, but if you have to cut through more than a couple of inches, look for another axe. 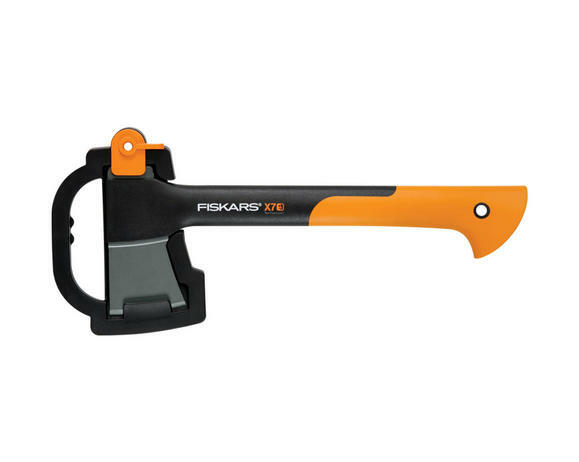 The best value hatchet you can purchase is the Fiskars X7. 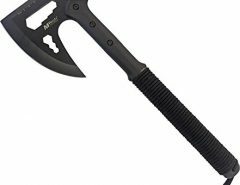 The hatchet is great for a bug out bag and hikers and campers that don’t want to carry much weight. It gives you the benefit of being able to chop wood easier than using a big knife or machete, but doesn’t weigh all that much. 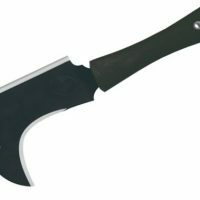 If you really do need to cut down a tree and don’t have access to a chain saw, the felling axe is the one you should use. 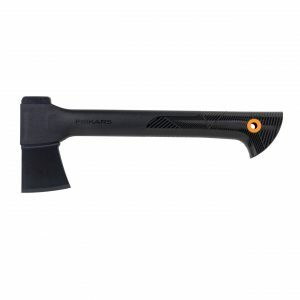 The felling axe can also be referred to as any type of camp axe. They are used for chopping down trees and branches. 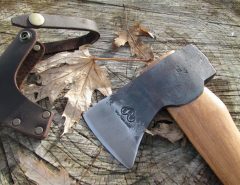 There are two distinguishing features about this type of axe. The handle of the axe is about two feet long and the head weighs about two pounds. 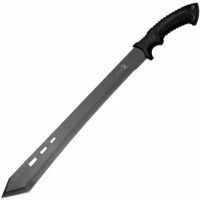 The blade is thin, flat and sharp. 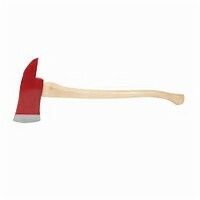 The felling axe is swung sideways at the tree and is designed to cut through the grain, not with the grain like a maul. 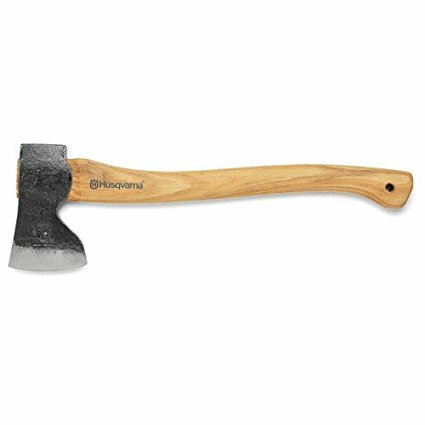 My choice for a felling axe is the Husqvarna axe. 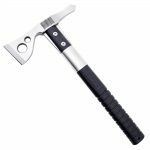 Because of the longer handle it makes chopping wood much easier than a hatchet, the issue with having it in your bug out bag or taking it while hiking is the weight. 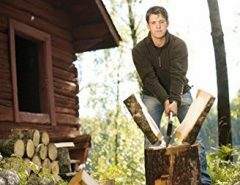 Most of us don’t chop down trees, but splitting firewood is a chore many do. The splitting maul is the axe of choice for that job. 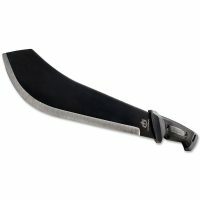 The head of a splitting maul is thick and heavy. It can weigh as much as twelve pounds but must are know where near this weight. 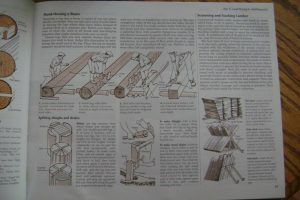 The splitting maul is swung down at the log in the direction of the grain. 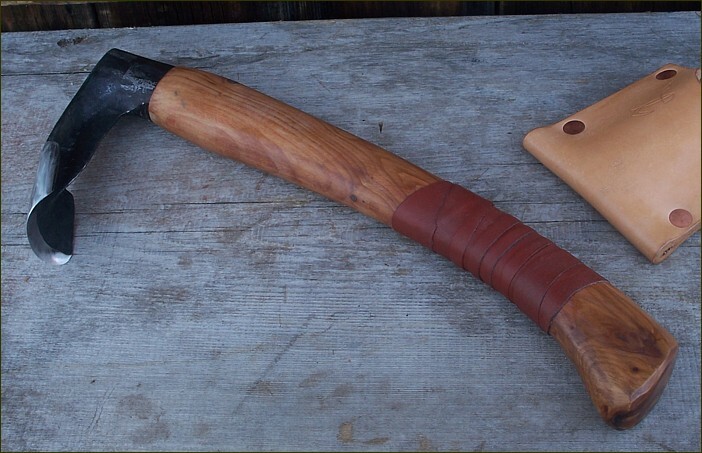 The weight helps force it through the wood and the thickness of the axe head keeps it from getting stuck. The edge doesn’t even have to be sharp. It’s a brute force tool. 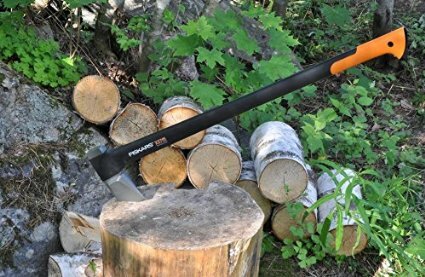 Check out my review of the Fiskars X27 Super splitting axe. I consider it to be the best splitting axe. Everyone knows what the purpose of tomahawks are. 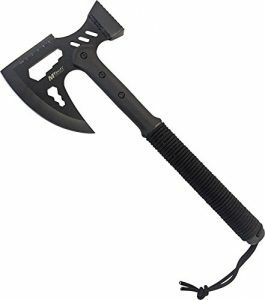 Check out this page to see what the best tomahawk is. What many don’t realize is that tomahawks aren’t the best for camp. 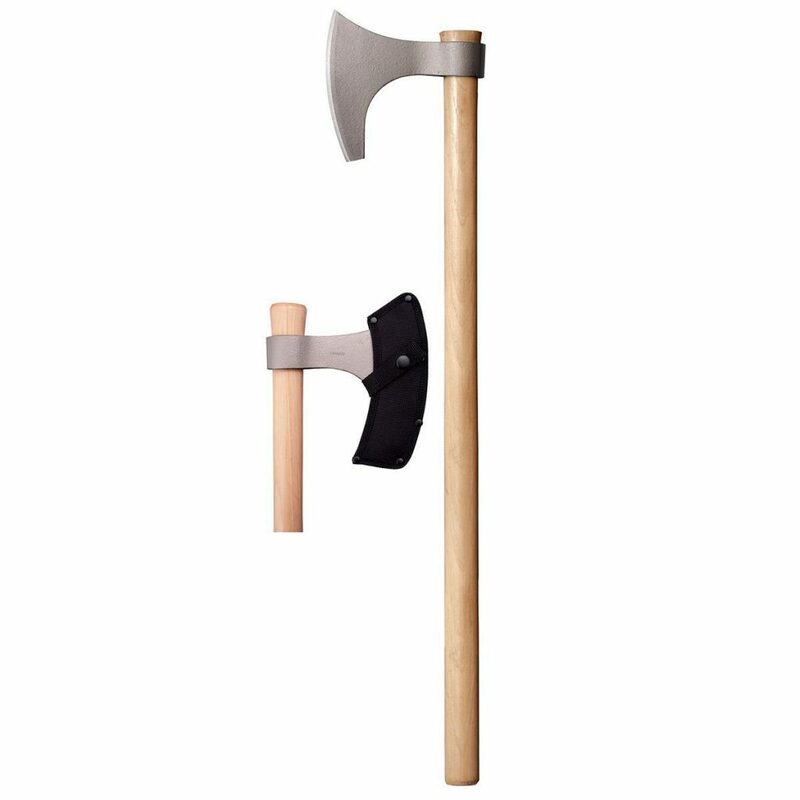 They can be used to some degree, but the axe head is too light for chopping into wood. 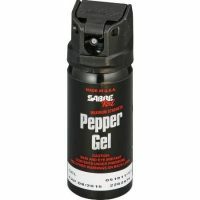 They should be used for tactical purposes or fun. 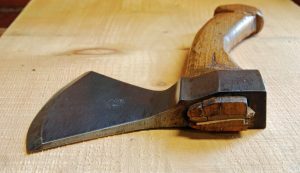 While most people consider axes to be tools used in the yard or to deal with firewood, there are others who consider them crafting tools. 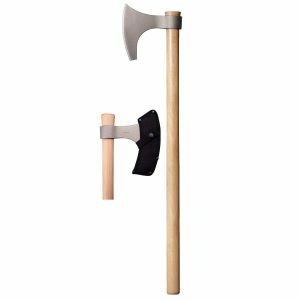 While there are many different sizes and shapes of specialty axes used for such things as building log cabins or creating wood sculptures, these axes are characterized by being adapted to very specific uses. For instance a Carpenter’s Axe. We all picture Paul Bunyan carrying an axe that had two heads. 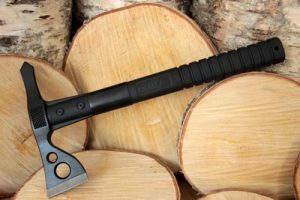 Today, few such axes are used for real work, but they are used for a sport such as axe throwing. Players hold the axe behind their heads with both hands and as they bring it over their heads, release it towards a target, hoping the ax will hit and stick into the target. One of the blades is usually sharp for cutting against the grain (chopping branches or trees) and the other isn’t as sharp and is better suited to splitting wood along the grain (like a splitting axe). Designed to be used with one arm so that the other arm had was used to hold a shield. 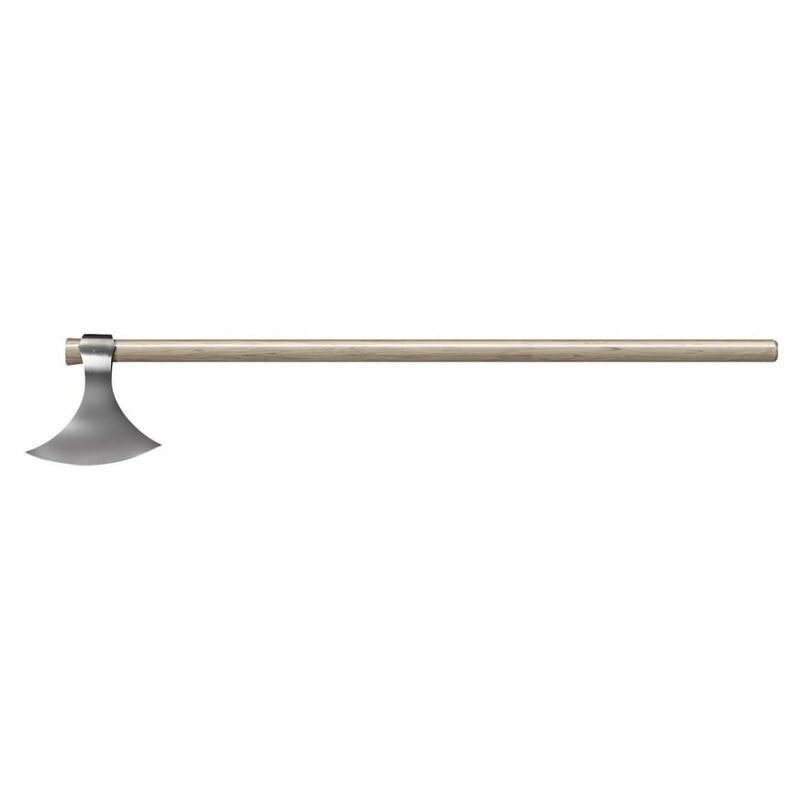 It needed to be light, but also inflict as much damage as possible, hence the massive axe head edge. 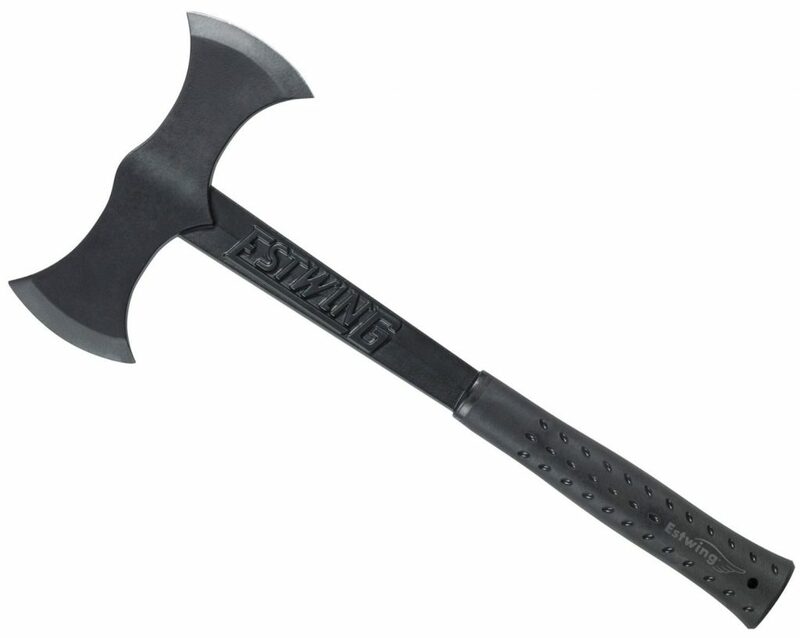 This is commonly referred to as a bearded axe. 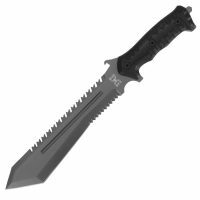 Overall length, 30 inches. The massive curve on the bottom side of the axe head is because it was used to hook the enemies shield and to pull on the shield to put them off balance. 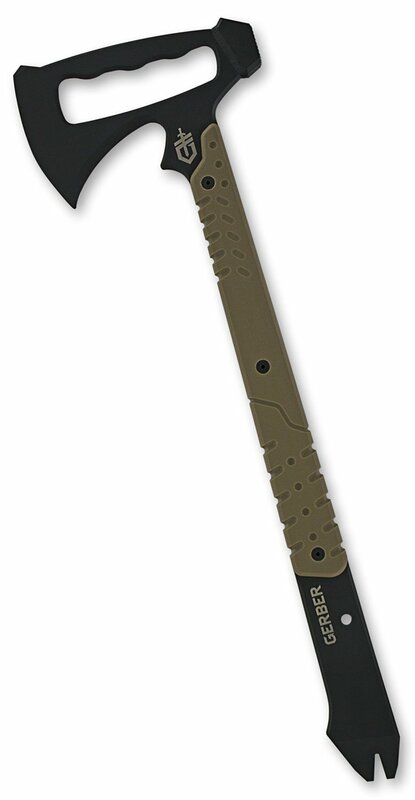 If you live in an urban environment, you won’t need to process much wood but a tactical hatchet could save your life. 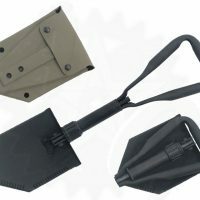 It can still process wood, not as effectively as a traditional hatchet but it will have other features that might be suited to your purposes. 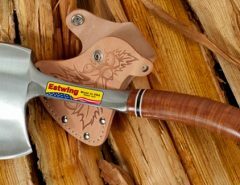 The hewing axe is designed so that one side of the axe is flat. This is the case so that you can more easily turn a round log into a beam with flat edges. 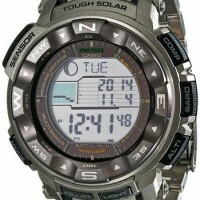 See the images below to see what I mean. 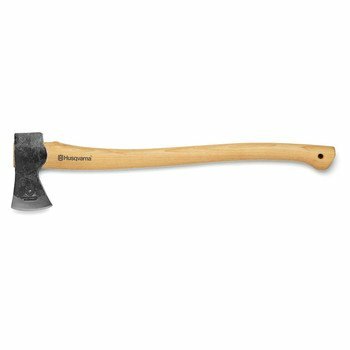 It’s a small axe used in traditional woodwork, joinery and log-building. 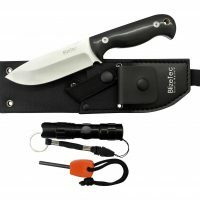 It has a pronounced beard and also has a finger notch to allow a “choked” grip for more precise carving. Ok, ok, there’s not really a category like this, I just thought I’d put it in for fun. I’ve gone over awesome looking axes here. 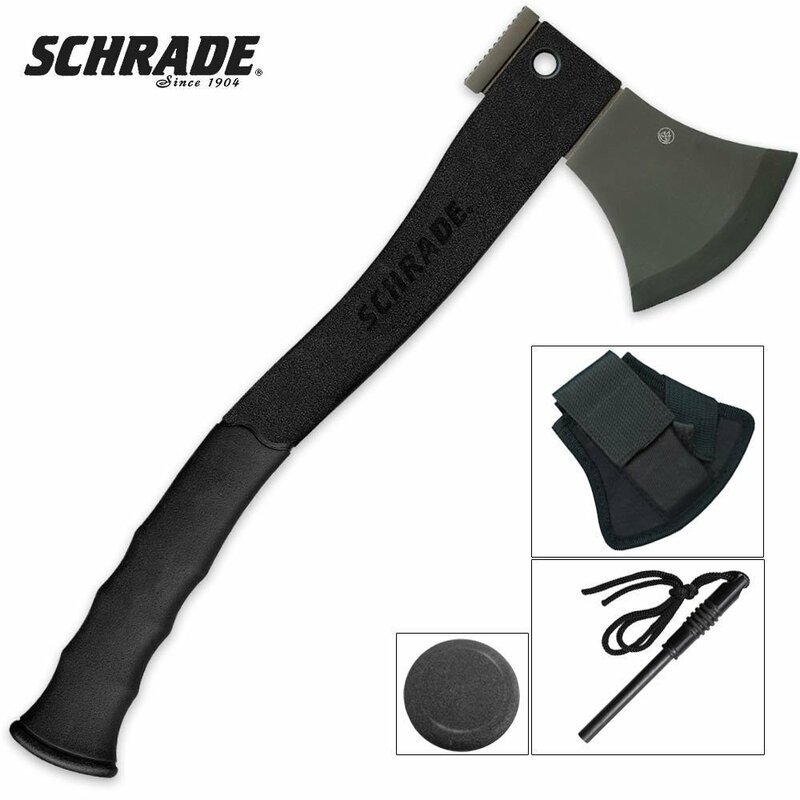 Before deciding on an axe to purchase, decide what you will use it for and let your use guide your choice.